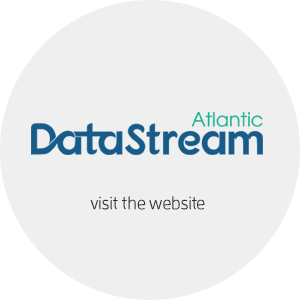 Atlantic Water Network, along with its National Partner, The Gordon Foundation and other regional partners, are thrilled to kick off the Field Season with the soft Launch of Atlantic DataStream! On June 5th and 6th, over 100 representatives from all four Atlantic Provinces gathered in Halifax, Nova Scotia to celebrate this exciting initiative. The first day, held at the historic Pier 21 was centred around the celebration and partnerships that made Atlantic DataStream possible. Day 2 had a more hands on feel with demonstrations on how to upload data to Atlantic DataStream, equipment training and demonstrations. Atlantic DataStream has been made possible through the many partnerships that exist in Atlantic Canada and the previous programs that have advanced the monitoring efforts to where they are today. Atlantic DataStream would not be possible without the support of several community-based water monitoring programs who are as excited to share their data as we are! 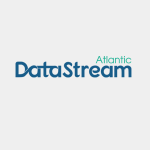 Atlantic Water Network is proud to be the regional lead on DataStream and to continue to offer resources and support to advance community-based water monitoring in Atlantic Canada.